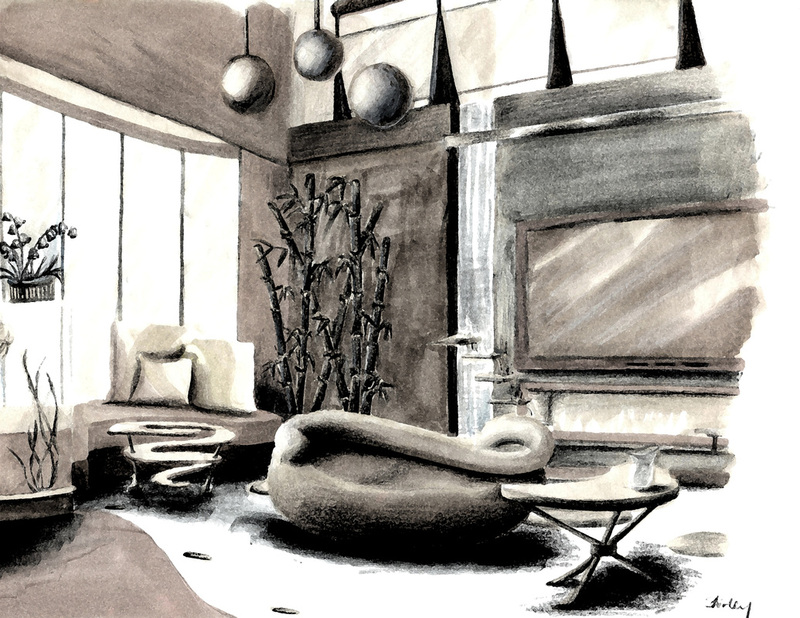 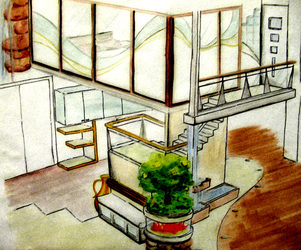 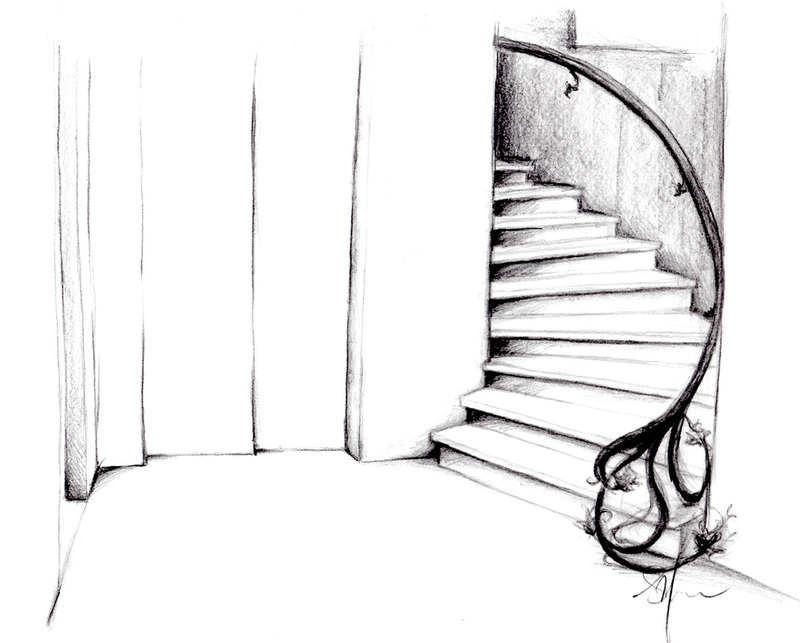 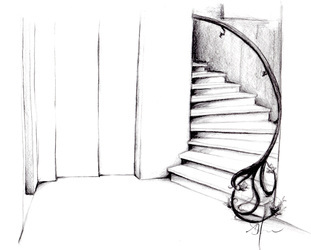 Started my study of interior design around 2008, my strong landscape design background influence most of my interior designing to be very organic, and I tend to play with the poly lines frequently on designs. 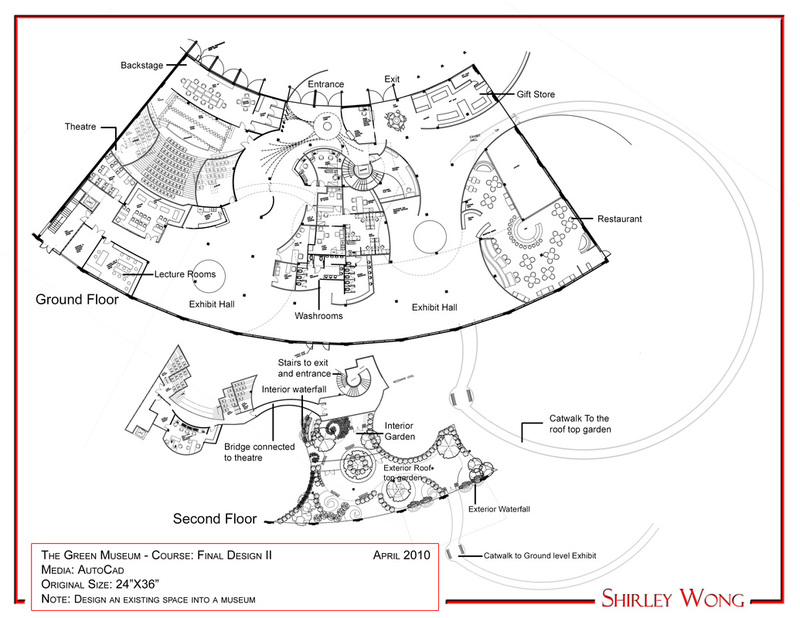 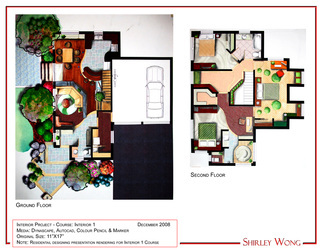 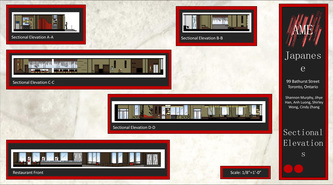 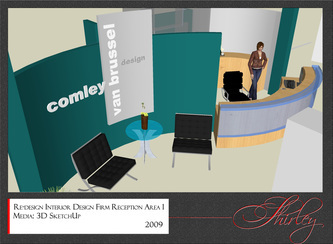 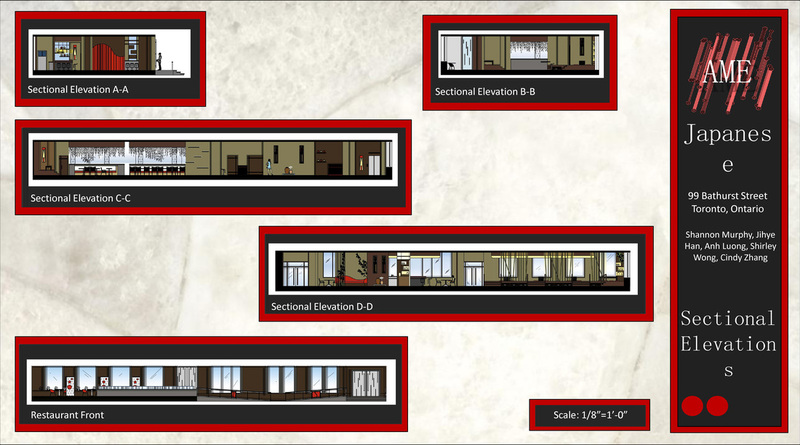 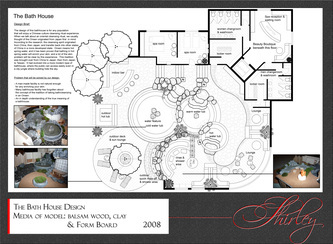 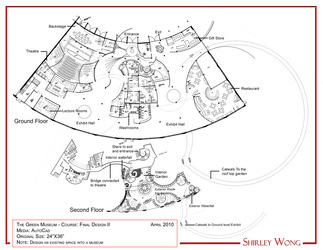 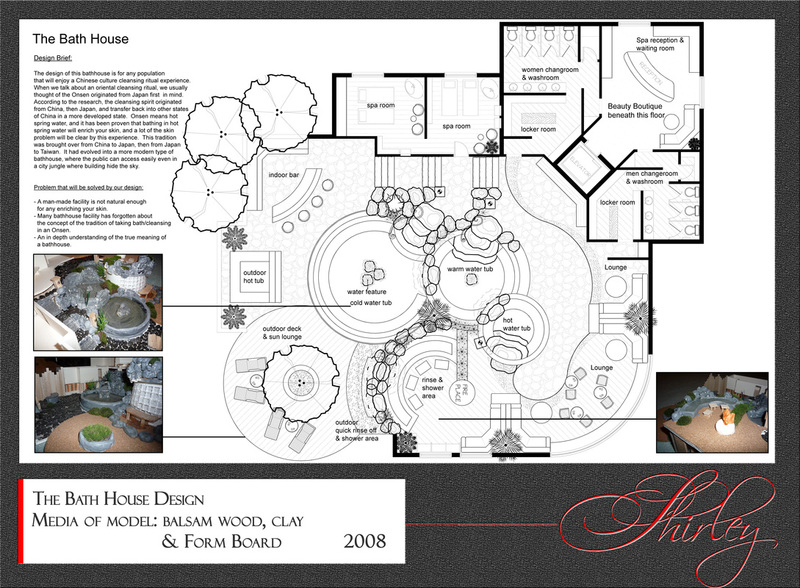 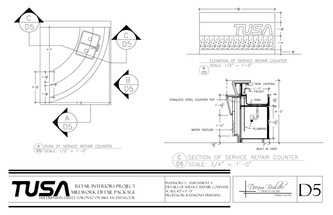 My favorite part of designing is space planning, I am very sensitive with fitting shapes in a contain space. 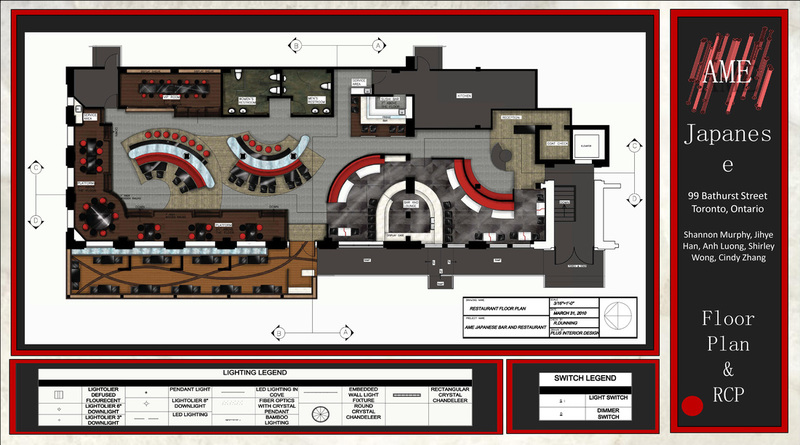 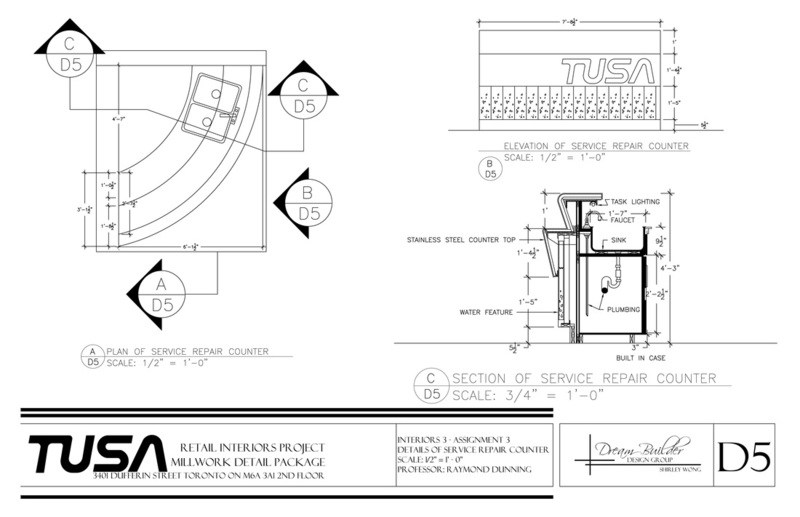 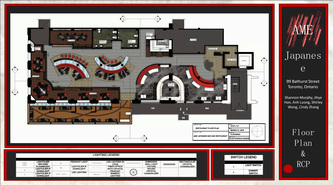 The other part that I love about designing is to build the 3D sketchup concept from the 2D plan, seeing a plan in a 3 dimensional vision is very rewarding. 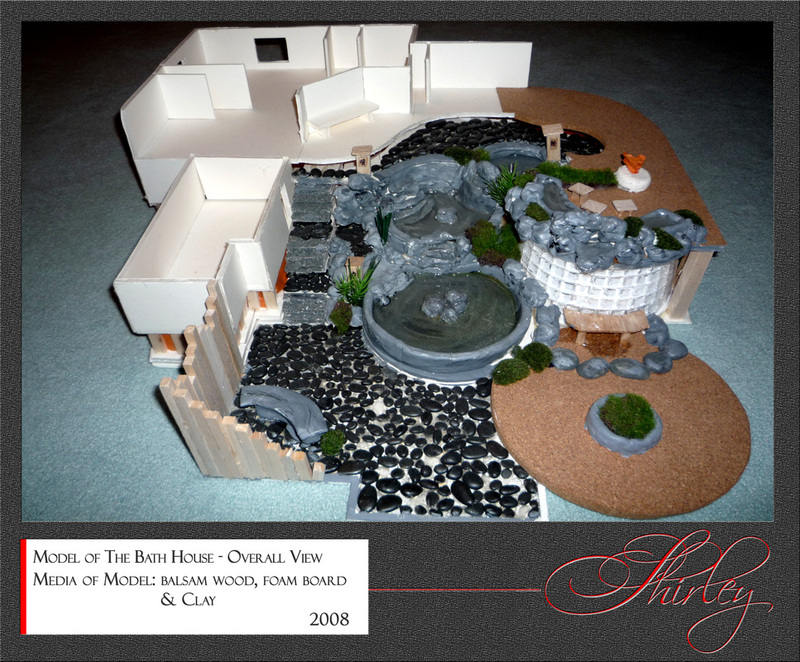 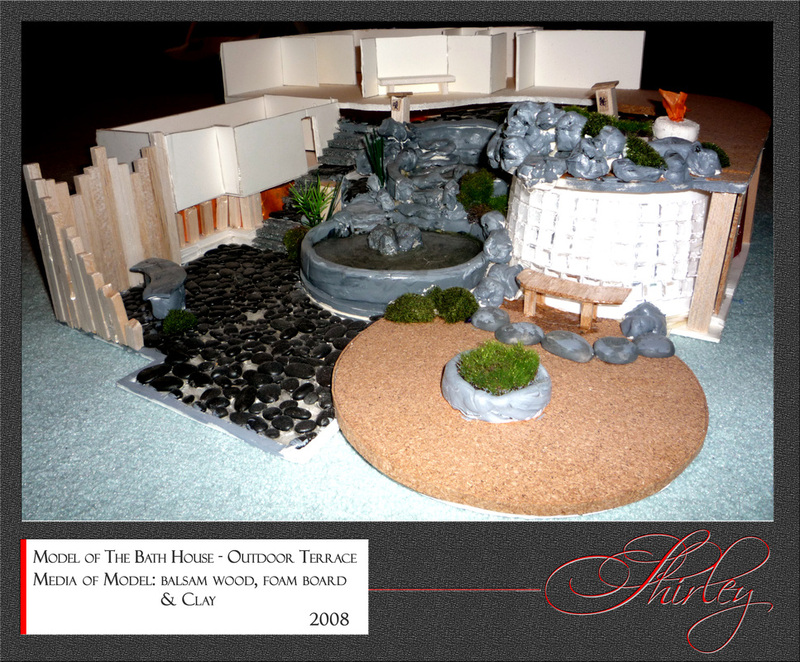 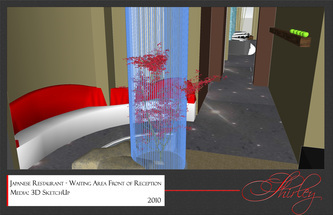 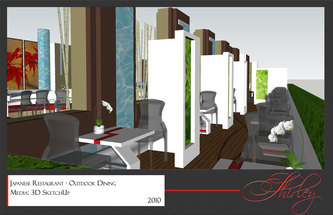 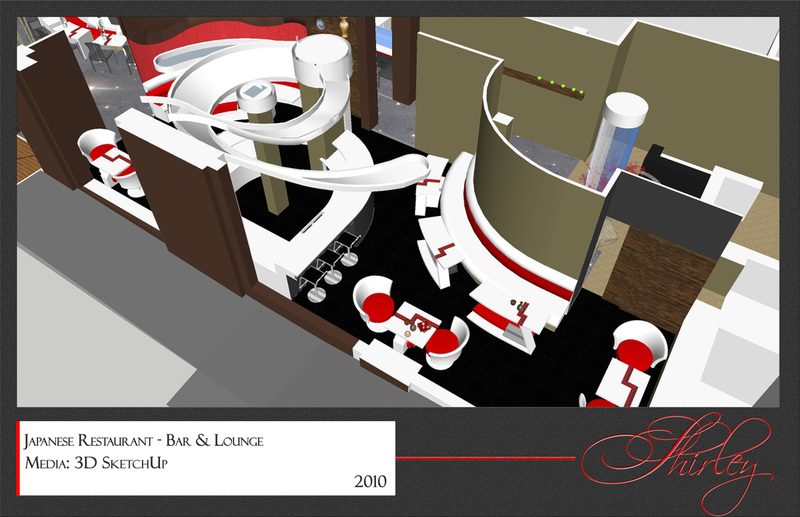 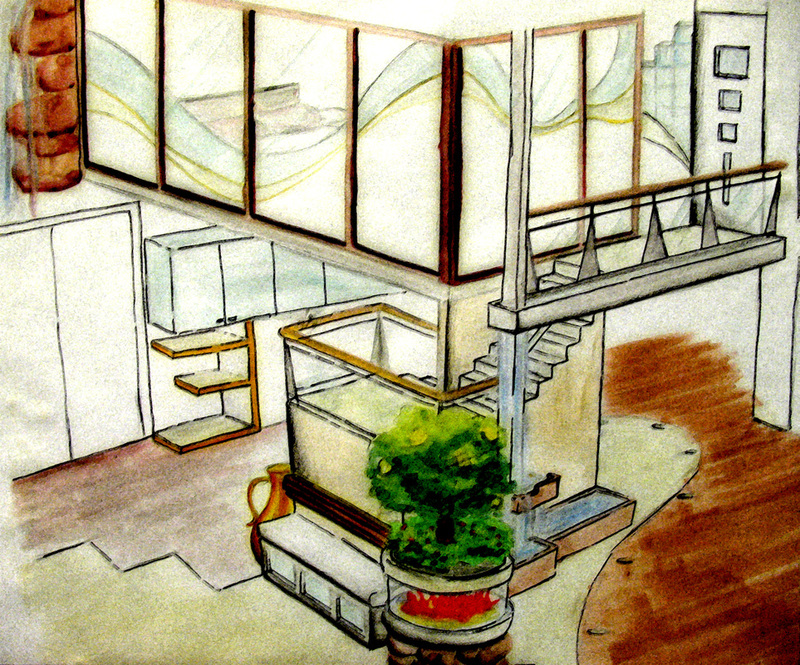 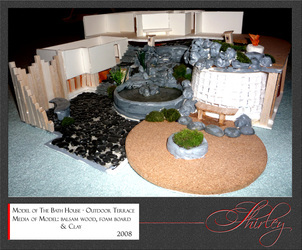 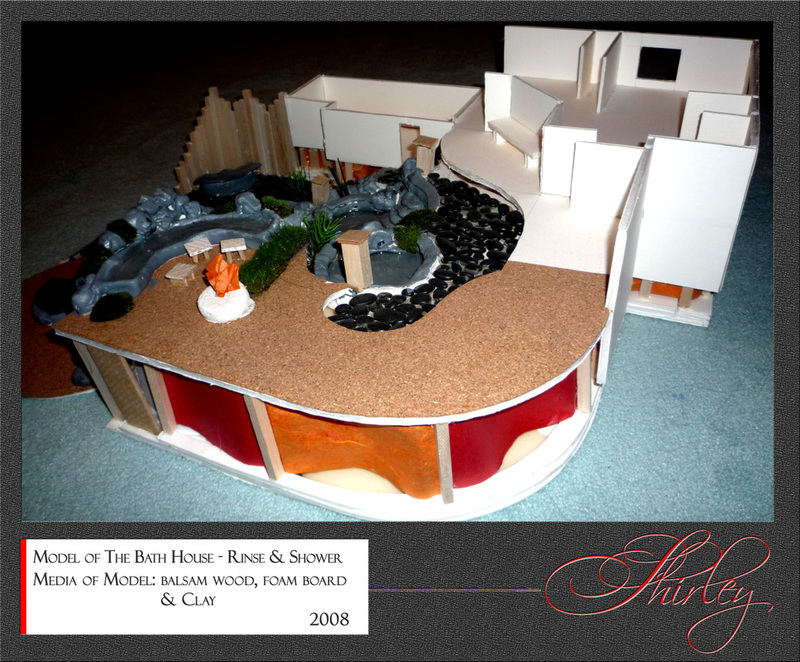 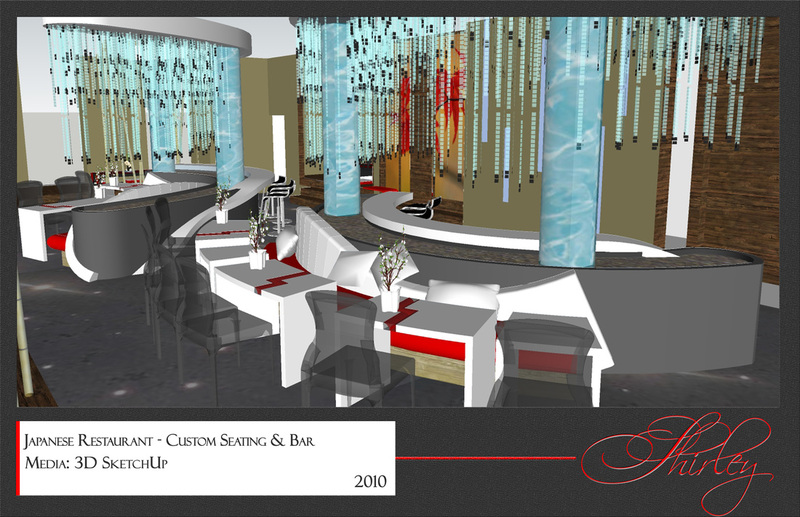 This is a Japanese restaurant designed by my group members and I in our 3rd year of Interior Design at Sheridan College. 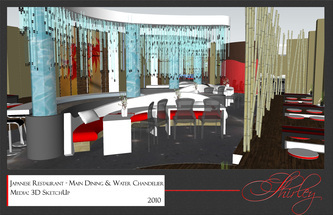 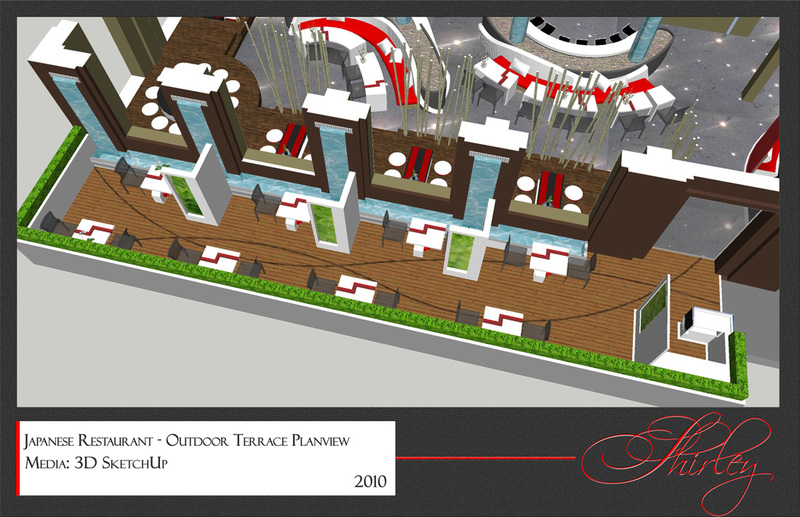 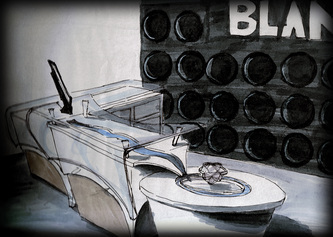 The concept revolve around rain and a traditional and modern blended restaurant. 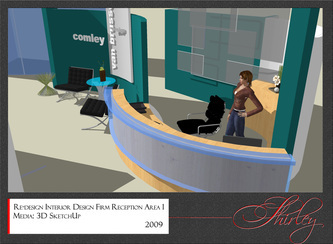 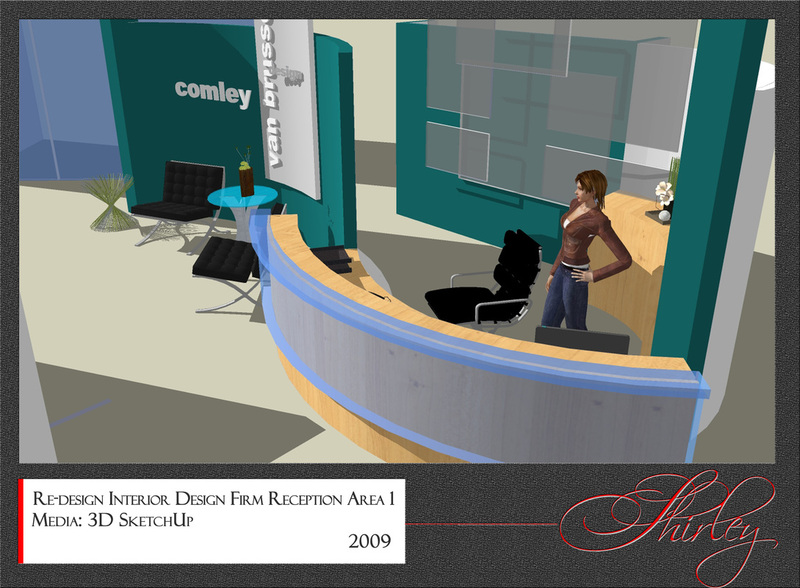 The challenge of building this 3d is to built a curve line on a curve line shapes in order to model the shape of many custome furniture in this concept.